In this short article, we are going to see how to collect leads and pass their data to your landers and offers within the same funnel. The first thing to note here, is that the Optin Form is setup as an offer, with a $0 payout. The reason is that we want to track the optins as conversions. Third thing: we want to have our thank you page receive any additional dynamic parameter that may be added when someone traverses the funnel. 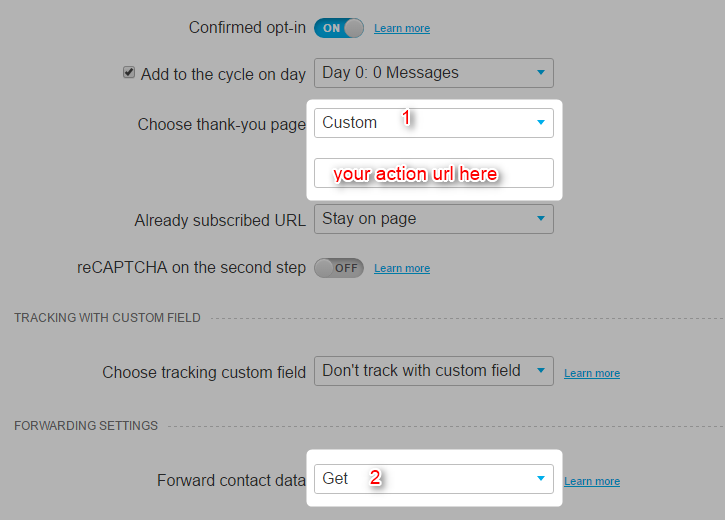 Your leads data will then be passed automatically to your thank you page's URL.